A very Asian, Kung Fu driven, bloody zombie comedy, topped with a bit of gay and a bit of song and dance. Thank you, Chinatown San Francisco! 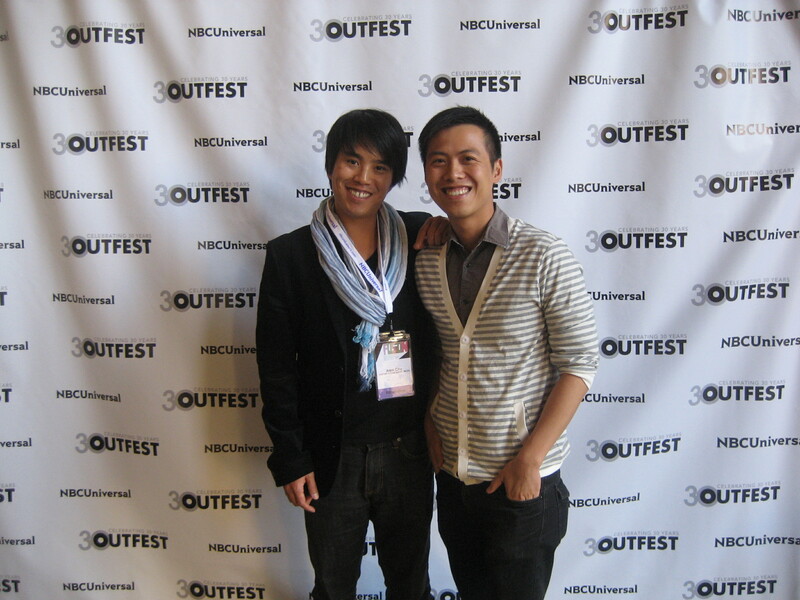 Thank you OUTFEST Fusion for the wonderful screening!